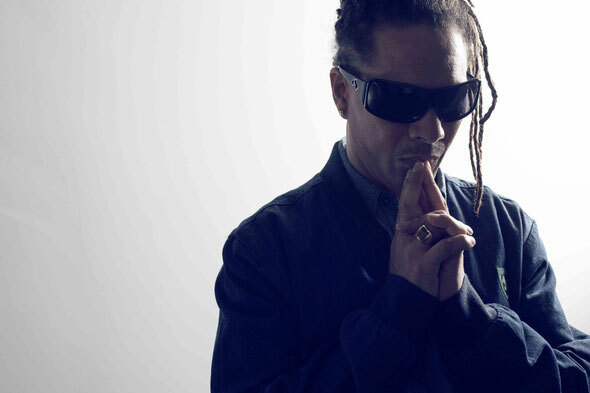 British D&B DJ/producer, Roni Size, recently announced a new album and EP due for release later this summer. Both projects will be released on his new label, Mansion Sounds. Size has also revealed that Reprazent will return later this year, with a new album set for release in early 2015. Entitled ‘Take Kontrol’, the solo album will be released on 25 August and will be the first from Size for over a decade. The album and the six-track EP, ‘Size Matters’ (released 18 August), will focus purely on “dancefloor cuts for the heads”, with Size reprising his role as a producer/DJ away from the live environment he’s explored with Reprazent. ‘Take Kontrol’ will be released as an iTunes deluxe album, featuring 25 tracks and an exclusive DJ mix from Roni. The standard CD/digital album will feature 16 tracks. Size is now based in London’s Metropolis Studios, working between the capital and his native Bristol. “When I hear this music I hear a MANSION of possibilities. This is just the start of better things to come”. Have you ever considered creating an e-book or guest authoring on other blogs? I have a blog based upon on the same subjects you discuss and would love to have you share some stories/information. I know my audience would appreciate your work. If you're even remotely interested, feel free to shoot me an email.